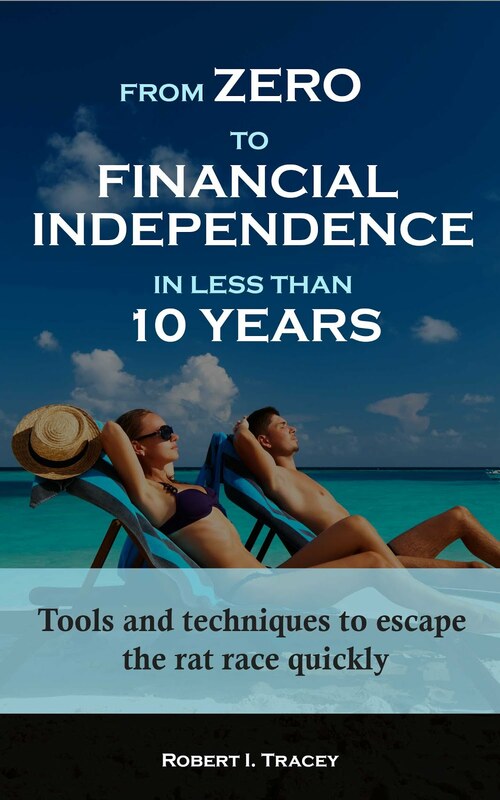 A little over ten and a half years ago I started to accumulate wealth with a vague notion of work becoming optional in a relatively short time. At the time I was calling this Early Retirement. It was a time when the more famous sites like Mr Money Mustache or Early Retirement Extreme didn’t even exist. It was also a time when terms like FIRE also didn’t exist. It was a time of self discovery vs being able to learn from those that had walked the path. 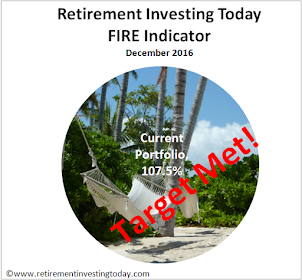 With my resignation now in and FIRE now just over the horizon this post series about accumulating wealth is fast drawing to a close. This is the penultimate one. 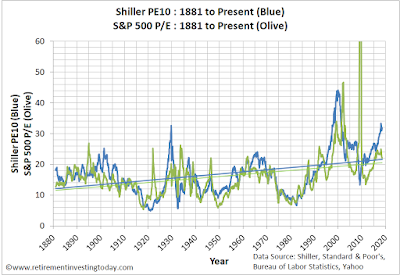 The second last post where I ramble on about how I’m try to accrue wealth quickly. 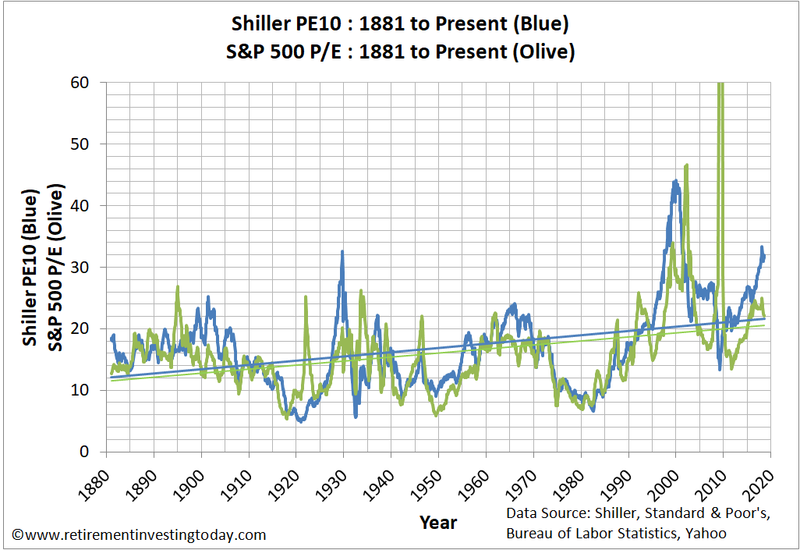 It will soon become all about managing drawdown to protect my wealth. I’m looking forward to it. To stay on the subject of accumulation, in the first half of 2018 wealth growth was a modest 2.8% or £36,000. If I was at the start of my journey the word modest would not be one I would be using to describe wealth growth of £36,000 in 6 months but as someone looking back at a journey that has managed annualised wealth growth of 21.4% it is modest. Let’s look at the details. I unapologetically continue to define Saving Hard differently than most personal finance bloggers. For me it’s Gross Earnings (ie before taxes, a crucial difference) plus Employer Pension Contributions minus Spending minus Taxes. Earn more and one is winning. Spend less or pay less taxes and you’re also winning. 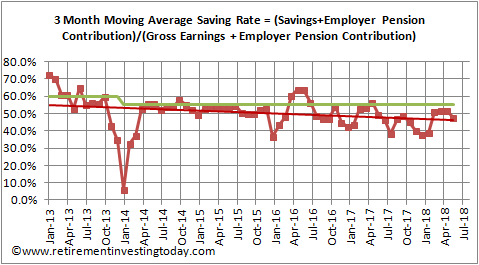 Savings Rate is then Saving Hard divided by Gross Earnings plus Employer Pension Contributions. To make it a little more conservative Taxes include any taxes on investments but Earnings include no investment returns. This encourages me to continually look for the most tax efficient investment methods. I finished the quarter with an uninspiring Savings Rate of 42.3% against a plan of 55.0%.